The creative touch of our make-up artists can bring out the best in you to ensure you are the star of every gathering. Hair says a lot about who you are and reflects your style. It not only gives one a new look but totally transforms our clients’. Enjoy one of our luxury body treatments for skin that radiates with health and is soft to touch. 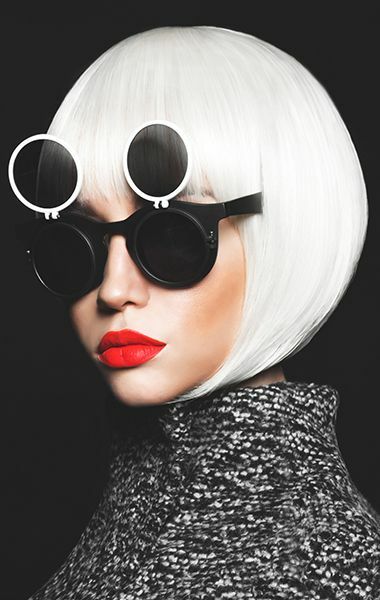 We here at Empire Luxury Salons offer world class color services and beautiful bespoke hairdressing. 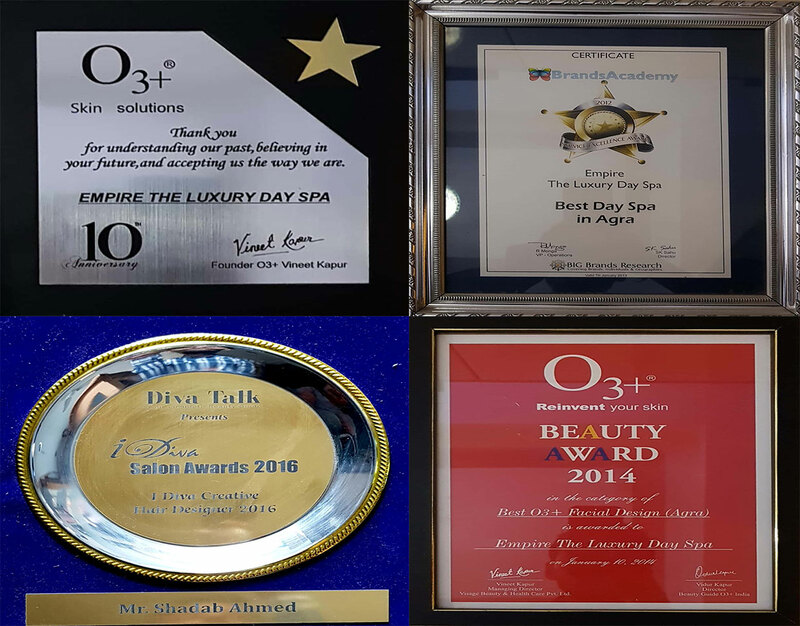 With a legacy of almost 90 years, each team member is trained by Mr. Ahmed himself to deliver the very best personalized colour and hair styling experience. 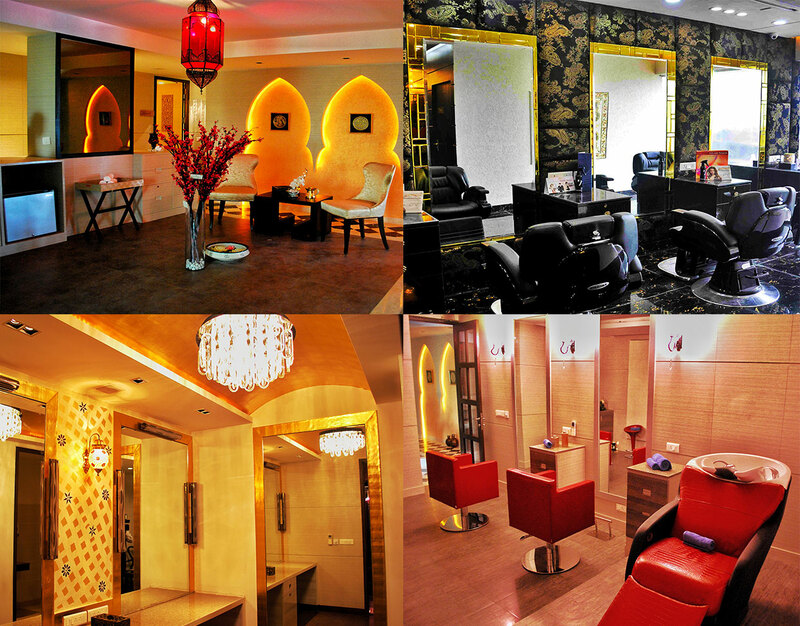 Our aim is for you to relax and enjoy your experience in our salon. A consultation is offered as it is important to discuss your requirements. We pride ourselves on listening to our clients and always offer advice about any of our services. Every team member is respectful, inclusive and inspired to deliver a tailored style suitable to your requirements. Please do ask any questions if you are thinking of changing your look. 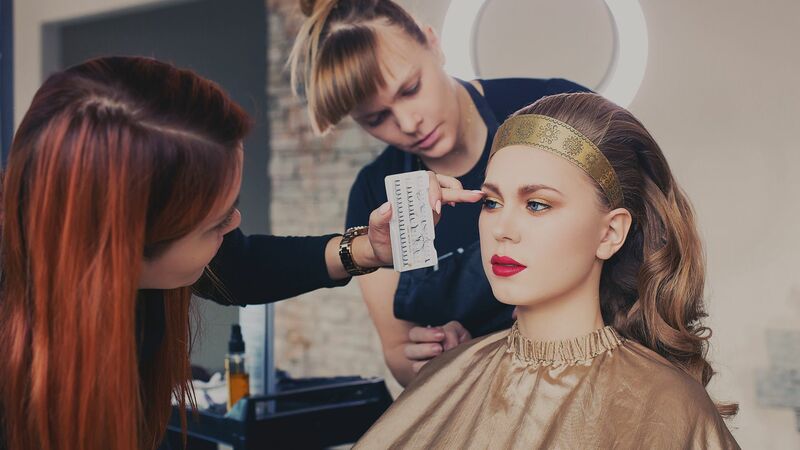 Everything at The Salon has the aim of releasing your inner beauty and giving you more confidence in front of the world. 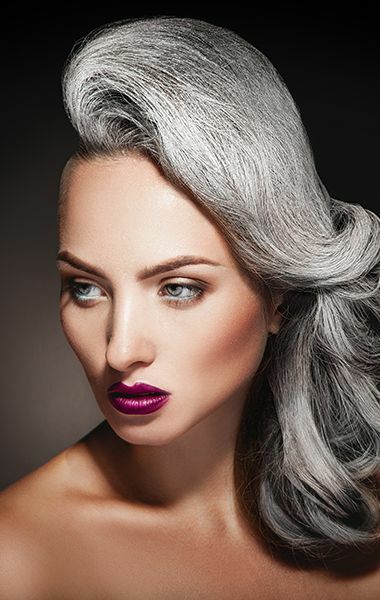 The Salon is an independent hair and beauty salon where you will receive the most careful and professional treatments, carefully selected from the hair and beauty market to meet the highest expectations of the men and women of today. Right from your first visit you can look forward to a complementary consultation. So that we can get to know you and create a treatment plan – on your terms, not ours! We beleive that excellence and optimal customer satisfaction can only be acheived through one-on-one integrity, personal attention, personal attitude, creativity and quality service at affordable prices…. because your satisfaction is our success!!! ̶ Restore hydrated silkiness to skin. Hair says a lot about who you are and reflects your style.Our hair salon services include hair cuts and styles and a variety of treatments. Hair service prices listed below are starting prices. Please call your local spa for exact pricing. ̶ An elevated experience with remarkable results. ̶ A beauty accessory subtle, just enough or bold. ̶ Polished and painted to perfection. AwardsTo receive this award from an organization I admire so much makes me totally happy and grateful.